Reiki (pronounced ray-key) is an ancient healing art, more recently rediscovered in Japan. Some say that reiki originated in Tibet thousands of years ago and may be the same healing technique used by Jesus or Buddha. It is a natural form of healing where the practitioner becomes a conduit for gentle healing energy, or “ki”. Reiki can help horses physically, behaviorally and emotionally. Animals are sensitive to the subtle energies of Reiki and they respond quickly to it. 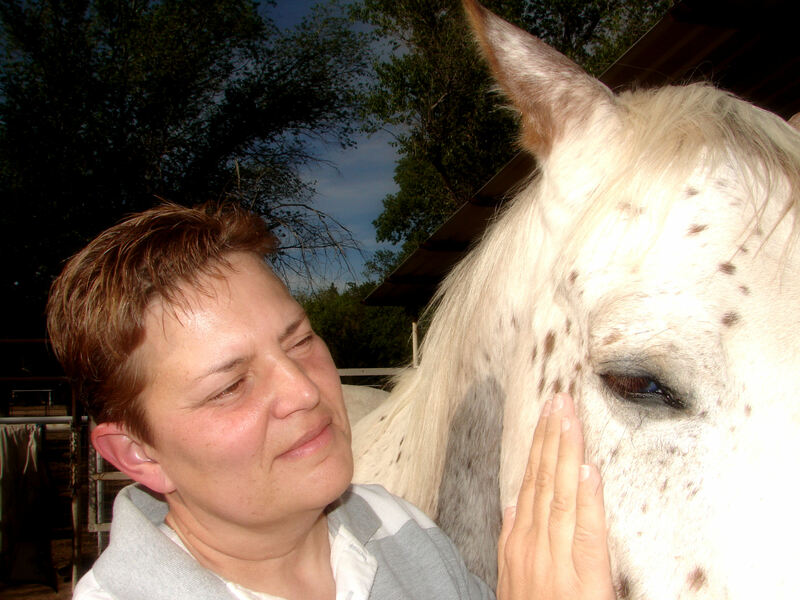 Horses quickly calm – and usually the owner as well – as Reiki is being performed with them. As a Reiki Master practitioner, McKenna is skilled in both hands on and long distance healing. Distance Reiki can be done at any time and any distance, and is also useful if a horse prefers not to be touched or chooses to move about during treatment.